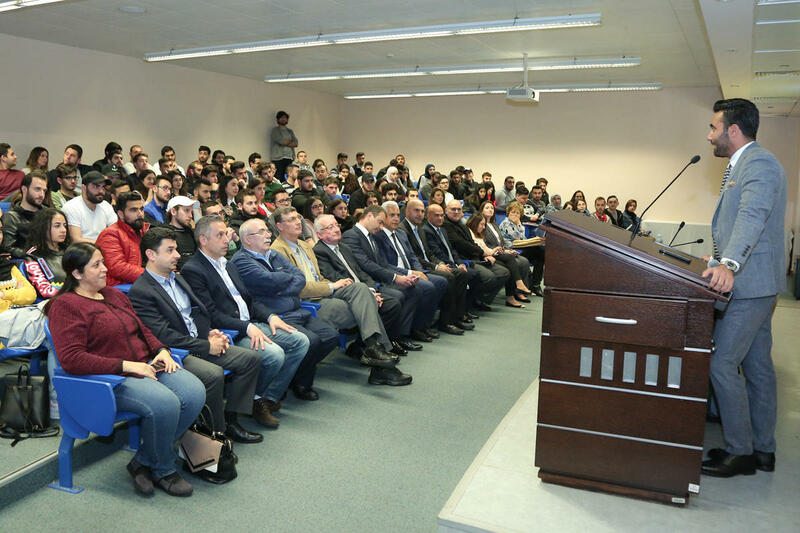 LAU becomes the first SAP Dual Study Program participating university in Lebanon. The awareness session served to introduce the students to the exciting initiative and to address any questions they may have. Proving once again its commitment to helping students kick-start their career in a highly demanding and challenging job market, LAU has become the first SAP Dual Study Program participating university in Lebanon. 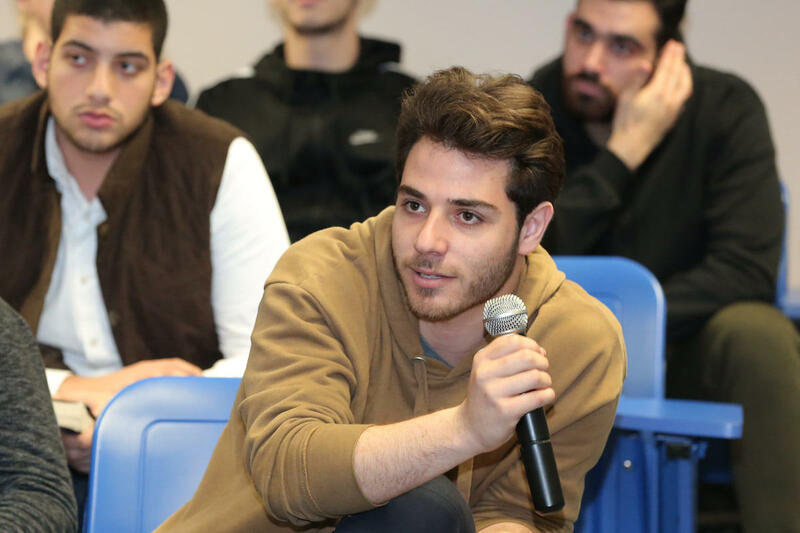 Given the added value of such an acknowledgement, the Adnan Kassar School of Business (AKSOB) held an awareness session earlier this month to familiarize LAU business students with the various careers among SAP’s globally positioned customers and partners. The session, held under the patronage of the Minister of State for Information Technology Adel Afiouni, served to introduce the SAP’s Dual Study Program, an initiative by the SAP Training and Development Institute to assist with graduating certified Associate Consultants. Not only will the acquired SAP skills and certifications grant LAU business students a head start in an increasingly competitive, digitalized, job market, but it will also open up local, regional, and international employment opportunities as SAP consultants. Specifically, a total of 50 finance and marketing LAU students will have to attend a five-day intensive boot camp next May where they’re set to practice, exercise and learn how to prepare for the final certification exam after completing the program. Plans are underway to offer future training in areas such as data analytics, human resources, accounting, and others. An added benefit, emphasized AKSOB Associate Professor Abdul-Nasser Kassar, is the fact that LAU students would eventually be offered jobs as SAP consultants. “This program is exclusive for our junior, senior and master full-time business students. It will be offered free of charge for the pilot group and for a symbolic fee going forward. The SAP Dual Study program is a unique opportunity that will ultimately enable our students to work as SAP consultants within the company’s ecosystem,” he said. LAU has had previous experience with SAP through the Young Professional Program (SAP YPP) hosted in Spring 2018 and Spring 2019 during which 48 out of 50 accepted applicants received competitive job offers even before the completion of their certificate.